We all can agree, life is hard. 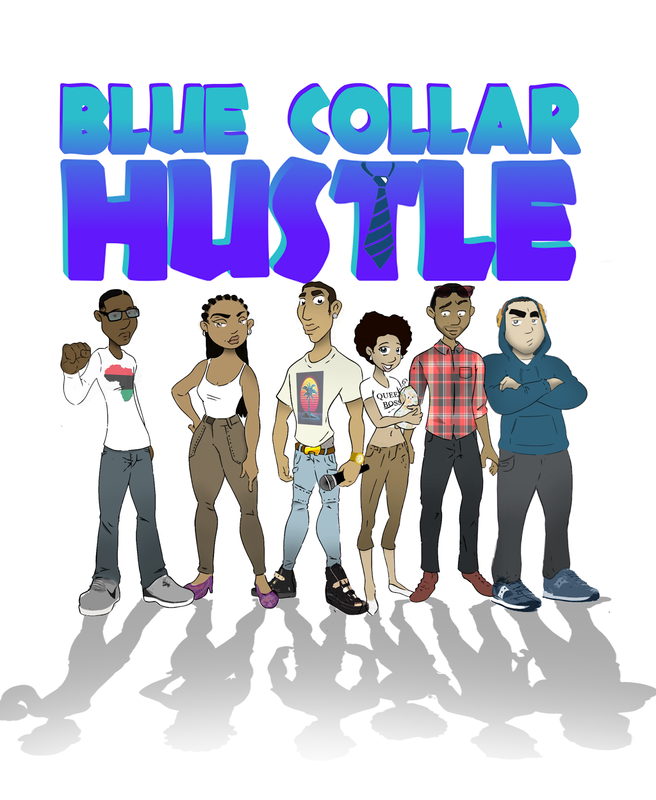 Blue Collar Hustle, a fortcoming web series, is the story of four young black men in Stone Mountain, Ga who are looking to improve their lives through art, music, and imagination while juggling the responsiblities of life including family and work. Written and by Alonge Hawes, this stories go into the realities of being a Black Man in today's modern society. 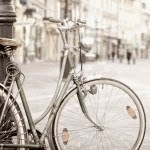 It seems as if the only escape is through music. Blue Hustle comes early 2017! In the meantime, be sure to follow @blue_hustle on Twitter and blue_collar_hustle on Instagram!